Ahead of an expected refresh of its Apple TV set-top box, Apple has begun sliding back shipping estimates, while the majority of U.S. retail stores report being out of stock of the current-generation model. Shipping estimates for the device in several countries around the world are being pushed back as Apple is no longer reporting immediate availability of the Apple TV in some regions. For instance, Germany's iFun.de noticed (Google translation) that Apple's online store in the country had shifted from listing the product as "Available" to "Ships in 1-2 business days." Meanwhile, Apple's U.K. site lists the Apple TV as dispatching in "2-4 business days." Updated availability on Apple's own sites comes as the latest hint that the company may introduce a new version of the Apple TV at its March 7 media event at the Yerba Buena Center for the Arts in San Francisco, Calif. Many of Apple's partners have been out of stock of the device for weeks. The product temporarily disappeared from BestBuy.com's listings last month before returning to the site with the notice that it is "Not available for shipping." The Apple TV is still listed as in stock on the company's U.S. online store. However, MacRumors went through and tracked availability at Apple's brick-and-mortar retail stores. According to the publication, 98 percent of locations are out of stock, with just four stores listing availability for immediate pickup. Availability estimates for pickup orders of Apple TV units range from March 9 to March 15. Reports have speculated that Apple could introduce high-resolution 1080p support on the Apple TV to coincide with the expected introduction of a Retina Display-equipped third-generation iPad. 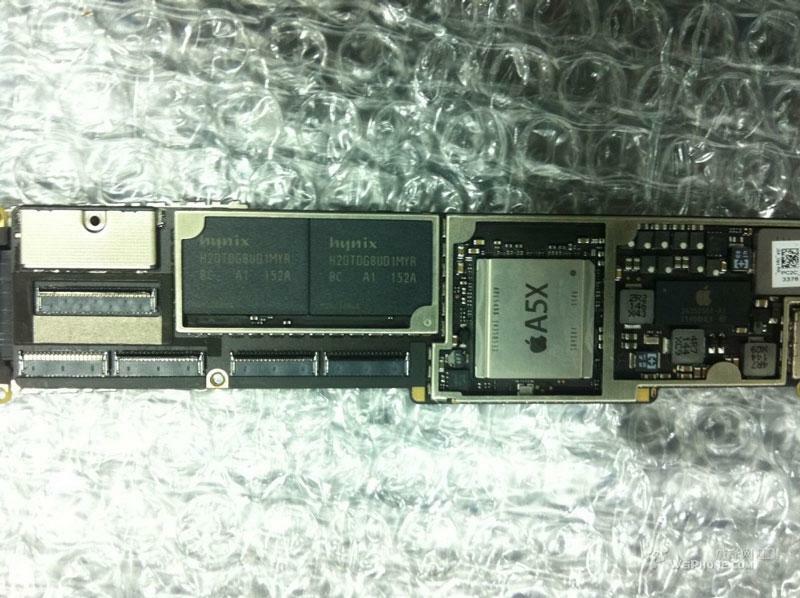 Other evidence points to an upgraded processor for the set-top box, possibly named the "A5X." 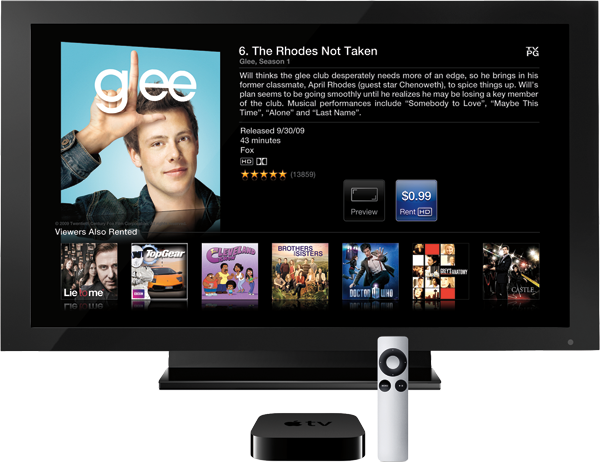 The Apple TV is set to continue playing a supporting role in the company's strategy. The release of OS X 10.8 Mountain Lion this summer will bring Mac support for the AirPlay Mirroring feature, allowing users to wirelessly broadcast their Mac desktops to the Apple TV. Apple CEO Tim Cook has indicated that the company still considers the device a "hobby," while also noting that it sees potential for something larger to eventually develop from the product. Apple sold 2.8 million Apple TV units last fiscal year and 1.4 million in the most recent quarter. Cook himself is quite effusive about the device, noting recently that he "couldn't live without it."